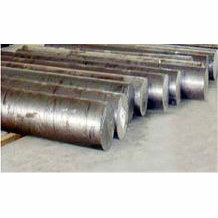 We are engaged in the supply of a wide range of Alloy Steel Black Bar. 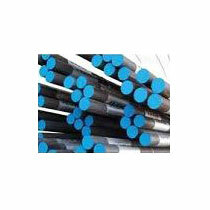 Our range of Alloy Steel Black Bar is fabricated with close tolerances and exact mechanical properties. The Mild Steel Angels that we offer are used in a number of mechanical applications.